Cheers to the weekend! We made it! What's on your agenda? Tomorrow the girls have their swim lessons and I get to meet my friend's sweet twins (yay!) and Sunday we have a free day. It looks sunny so we'll probably spend some time outside and grab dinner out. Love days like that! To kick it all off, I'm linking up with a few of my favorite bloggers for Five on Friday! 1. The great cart debate. 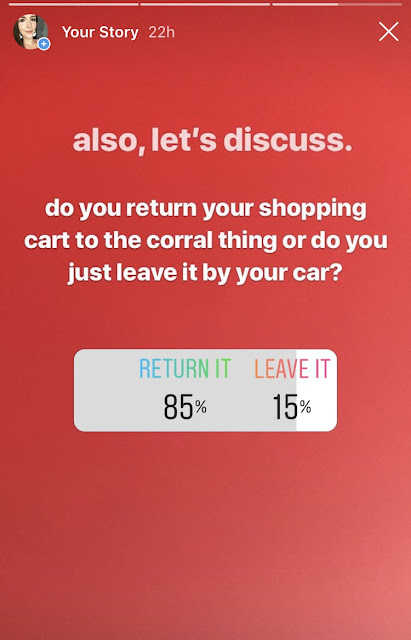 Earlier this week I posted a poll on my IG Stories asking people to weigh in on whether they return their shopping cart to the cart corral, or just leave it by their car. My curiosity was sparked while I was sitting in my car in a parking lot people watching (ok, that sounds creepy -- I was eating lunch in my car before heading somewhere else! Haha!) and noticed how many people leave their cart. The results are below -- as you can see, a majority return their cart (including me)! But that was not reflected in what I saw, so I wonder if it depends where you live, which store it is, the circumstances. Hmmm. PS - If you're not following me on Instagram and would like to, just shoot me a request. I keep it private for now so I can approve any requests that come in, as most of the pictures I share are of my kids/our daily lives. 2. 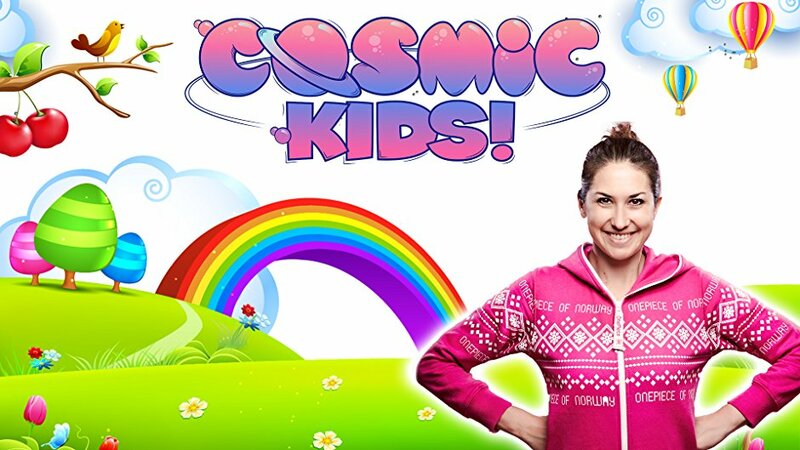 Cosmic Kids Yoga. Speaking of IG, a couple of weeks ago I saw Jessica Garvin post on her's about Cosmic Kids Yoga and I thought, what a great idea! So I tried it out with my kids and MOMMAS: you need to search "Cosmic Kids Yoga" on YouTube immediately. Both girls (but especially C) were so into it, and it was a great way to wind down before bed! 3. The $14 tunic you need. I posted this over on The Lucky Lifestyle Facebook page, but if you didn't see: this super soft tunic is $14 from Walmart, friends. 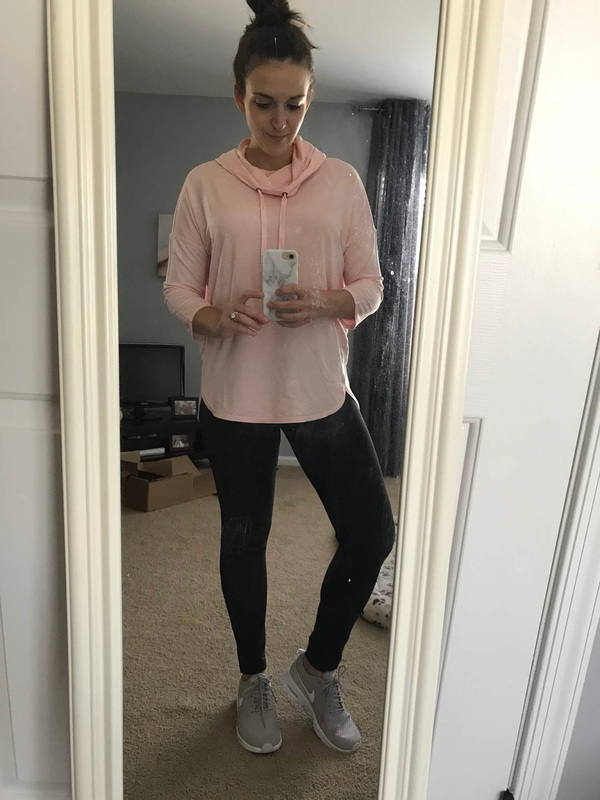 It has a hood and comes in a few different colors (and it's long enough to cover the bum). I can't find it online but if you like it, check your local store. Just thought I'd share! Also - my grey sneakers are part of the Nordstrom sale, which ends in two days (I linked them, and there are still some sizes left!). 4. Dinner winners. My two favorite dinners this week were the copycat Zuppa Toscana and Cheeseburger Pie. I've posted about the soup maybe 400 times (sorry! ), so if you haven't tried it and you like soup -- please make it. Even if it's 95 degrees where you are, you need to do yourself a favor and throw these ingredients in the crockpot, buy some crusty bread, and enjoy. 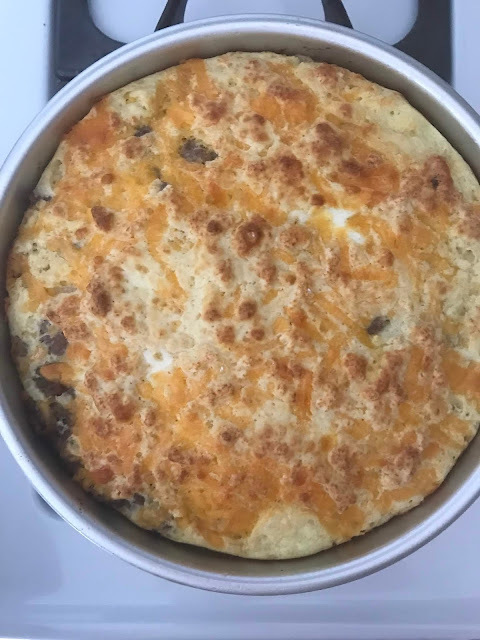 As for the Cheeseburger Pie, it was easy and turned out delicious! My kids (mostly) ate it with some ketchup to dip. You can add toppings just like you would a cheeseburger. I'm all for shaking things up with simple recipes on weeknights. 5. New series announcement, in case you missed it! Later this month, I'll be debuting a new monthly series: Women Who Inspire. Each month will feature a profile of/interview with a different woman so we can all hear their story, learn a little something, and walk away feeling a bit more inspired than when we arrived. 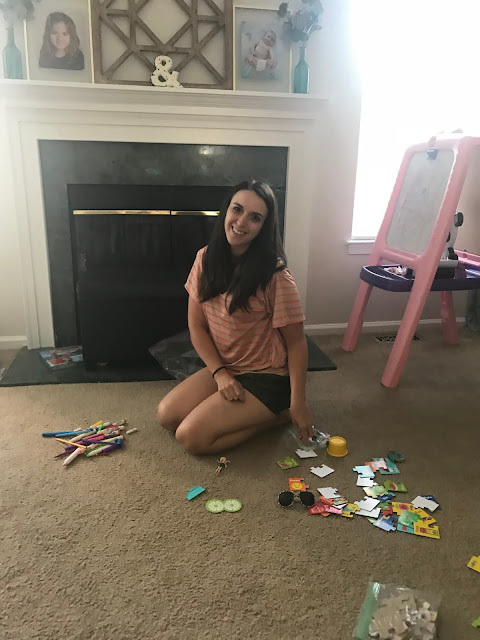 I'll leave you with this lovely picture my four year old insisted on taking of me cleaning up markers, because this is what I do 92% of the day. Keeping it real, friends. Same here!! Oooh, a lavender farm sounds so nice. I feel you on the kids vs not thing -- I find it mind boggling when there is no cart corral or like one for the entire parking lot, what do they expect people to do (especially with kids)?! The clean up neverrrr ends, lol. Hope you guys have a wonderful weekend! Ooooh I love that we'll be twinning! Stylish mommas, what can we say? 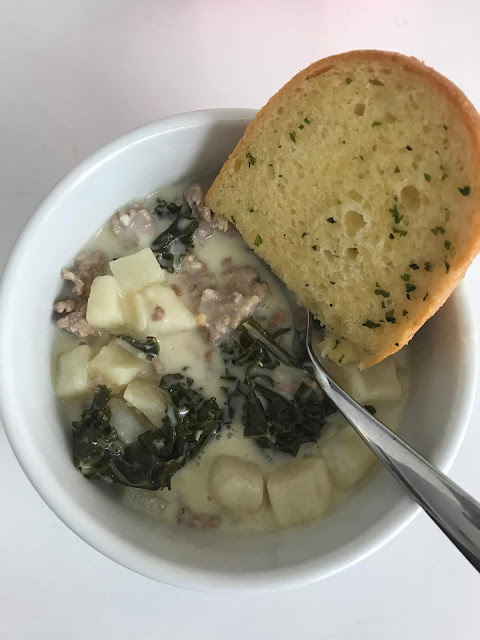 ;) Isn't the Zuppa Toscana SO good? I love a good crockpot soup recipe -- pretty sure that's all that will be on the menu come fall! Thanks so much, Biana! She's getting to be a pretty good photographer -- it's funny how quickly they learn! Hope you had a great weekend also, and a great week ahead (baby news soon?! :) :)). xo!